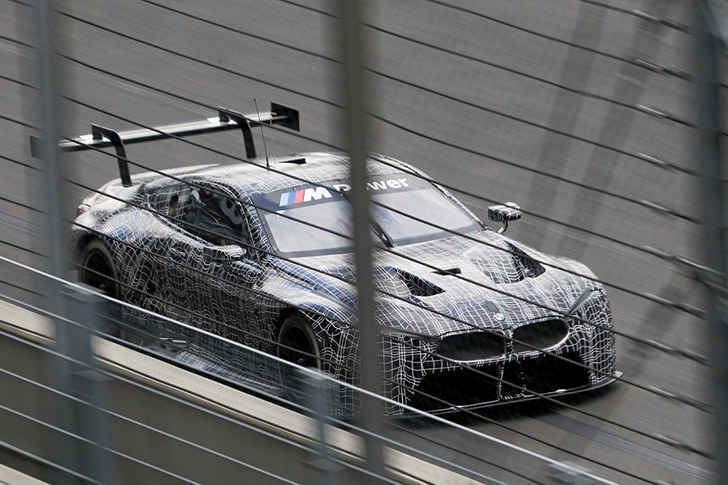 Feast your eyes on the new BMW M8 GTE testing at the Lausitzring in camouflauged livery recently sent out by BMW Motorsports to the racing world. 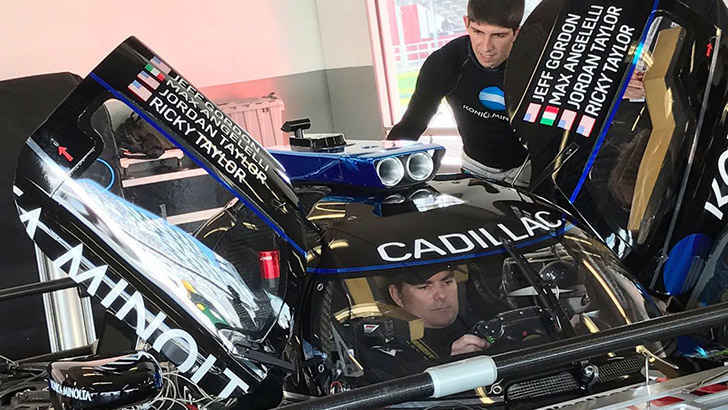 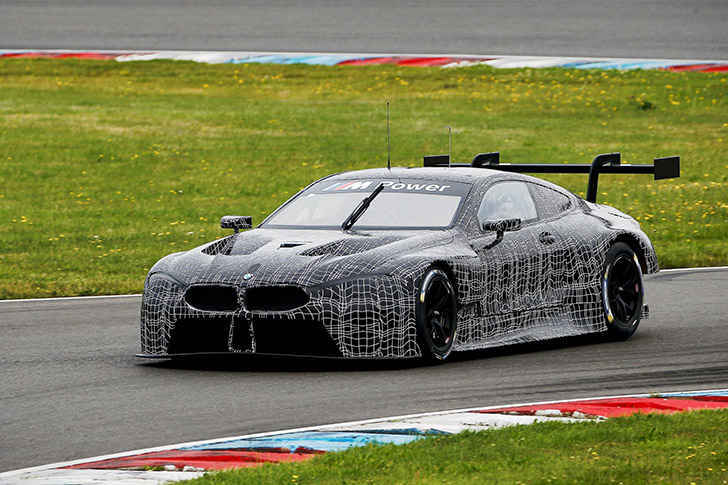 This first images of the M8 hit the internet this week as the German car maker took to the track for a three-day test session at Lausitzring last week as they unveiled their M8 GTE entry that will compete in the 2018 FIA World Endurance Championship. 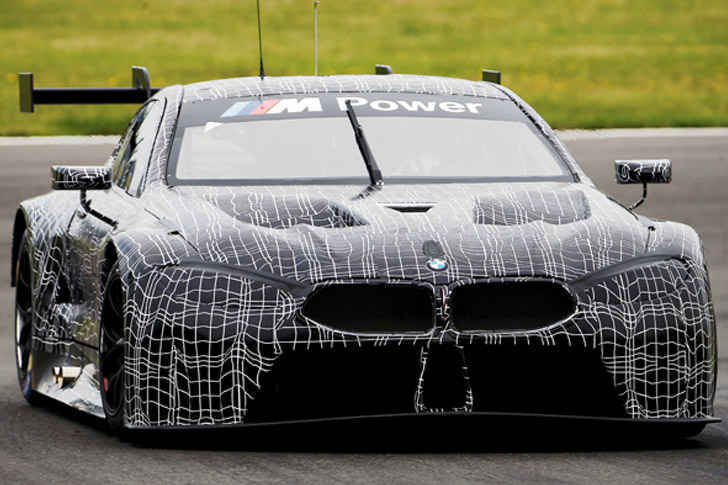 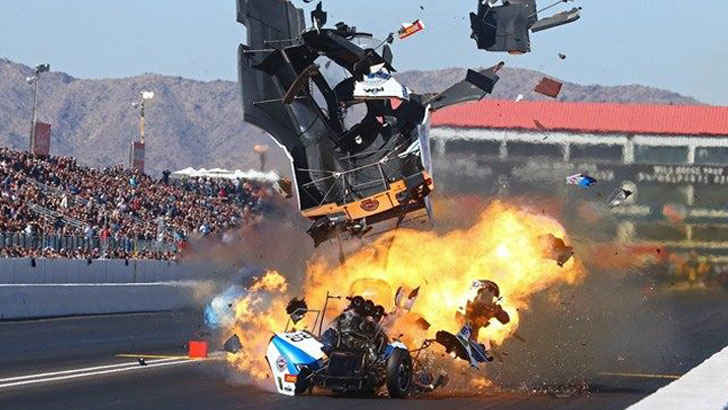 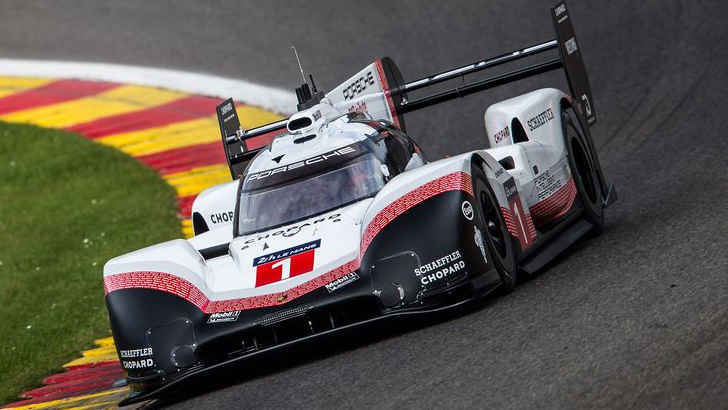 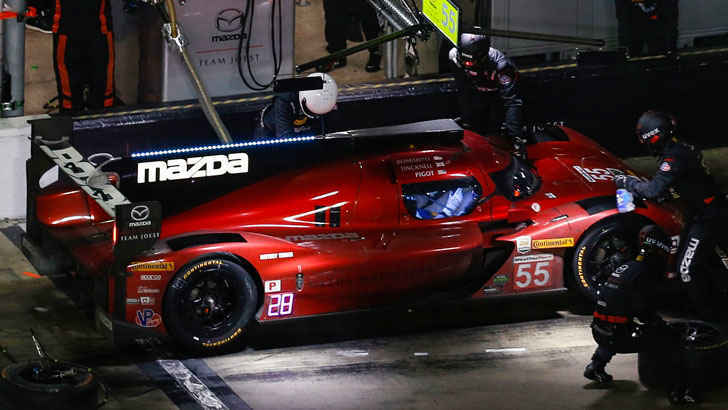 The announcement came in May of this year that BMW Motorsports would be building a new contender for the FIA series and will also compete in the IMSA WeatherTech Championship. 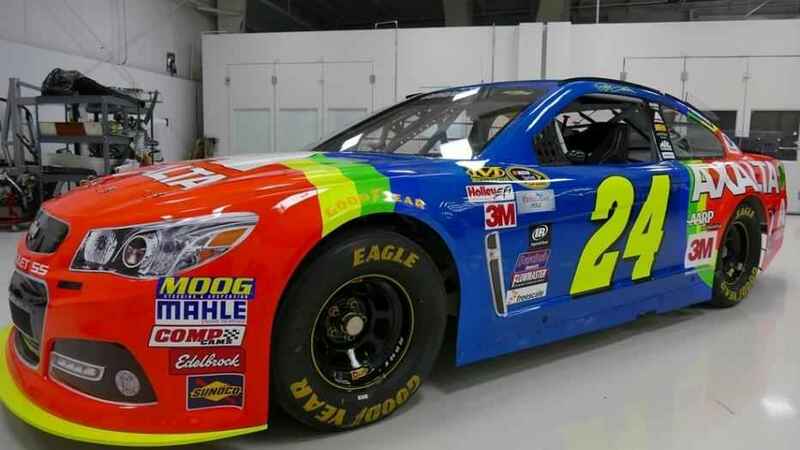 Axalta Brings Back The Champs Rainbow Paint Scheme!